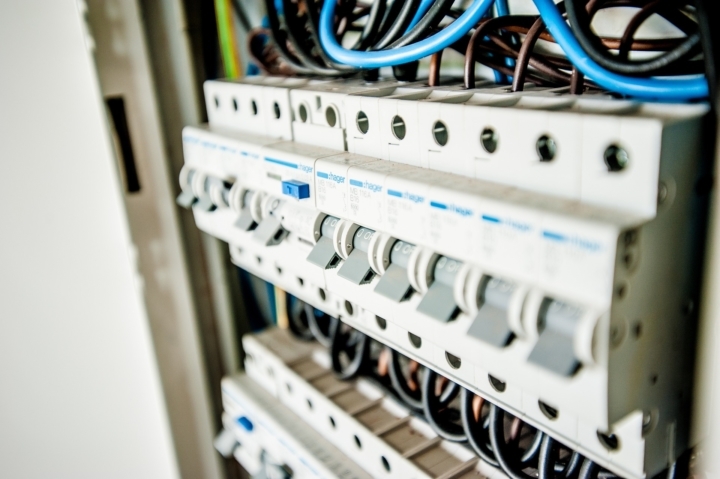 Humming and buzzing noises are a common complaint with electrical transformers, which are a common sight in both industrial and residential areas. Even though a transformer has no moving parts, these vibration-like sounds are quite similar to those produced by generators and motors. What Causes the Humming Noise in an Electrical Transformer? The main cause of transformer noise is the Magnetostriction Effect. This is where the dimensions of ferromagnetic materials change upon contact with a magnetic field. The alternation current that flows through an electrical transformer’s coils has a magnetic effect on its iron core. It causes the core to expand and contract, resulting in a humming sound. How Can You Stop It from Happening? It isn’t possible to remove magnetostriction completely, but proper transformer design, assembly and installation helps to control it to some extent, as well as mask the noise. 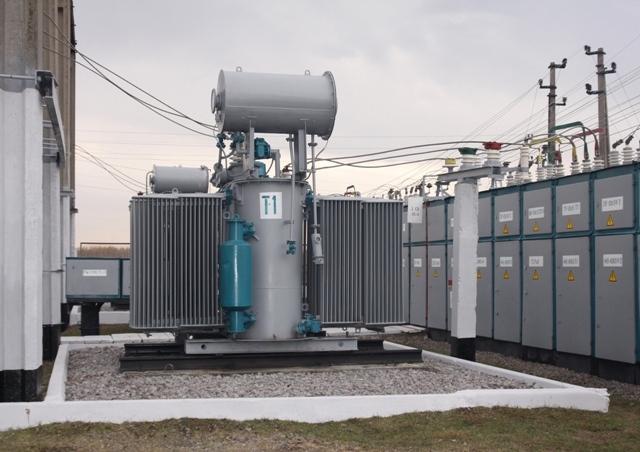 If the transformer is located in an area with a lot of traffic, people will find the noise irritating, especially if ambient noise is lower than the unit’s sound level. Make sure there’s at least one low-traffic space between the transformer and high-traffic areas in offices, residential buildings, etc. Avoid Corners, Stairwells and CorridorsMounting a transformer in a corner of a room or close to the ceiling, since these locations amplify the noise. Make sure you don’t install it in a narrow corridor, hall or stairway, either. As with room corners, these areas will cause the sound to build up and be reflected back louder. Thin curtain walls or plywood surfaces will amplify transformer noise, so units should be mounted on dense, heavy surfaces such as reinforced concrete walls or floors. For the best results, mounting surfaces should weigh 10 times as much as the unit itself. Tighten the Bolts on EnclosuresCheck if the bolts and screws on the transformer’s cover and top have been properly tightened. Loose parts will vibrate when the transformer is running and add to the existing sound. Lifting eyebolts can also increase the noise, so make sure to remove any that were used during installation. You can reduce some of the noise generated by an electrical transformer by using materials that prevent the sound from spreading. Covering the walls of the transformer room with absorbent materials such as kimsul, acoustical tile or fiberglass may help keep the noise contained. Use Oil Barriers or Cushion PaddingLike sound dampening materials, oil barriers and cushion padding may also help insulate transformer noise and prevent it from spreading. These don’t actually cut down the sound or vibration itself, but help cut down the irritation it causes among people in nearby areas. While installing electrical transformers on structural walls, columns, ceilings or frames, use external vibration dampeners along with flexible connections and mounting methods. This prevents metal contact between the mounting surface and the unit, to reduce noise transmission. Follow the Manufacturer’s GuidelinesAs with other electrical materials, follow the instructions and guidelines provided by the manufacturer. For instance, if the design includes vibration dampeners between the case and core and coil assembly mounting, the mounting bolts for these need to be removed after installation. Similarly, there may be other design features you need to understand if you want to avoid the noise! 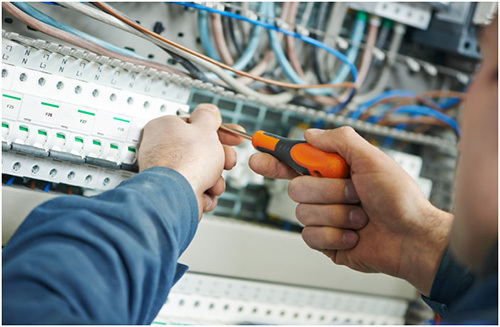 Look for the latest technology, design, materials and installation methods when you’re exploring electrical transformers – it’ll be worth the extra effort in the long run. Today, transformer tanks can be constructed with stiffeners and other materials that minimize operating noise, so look into modern solutions before making a decision. 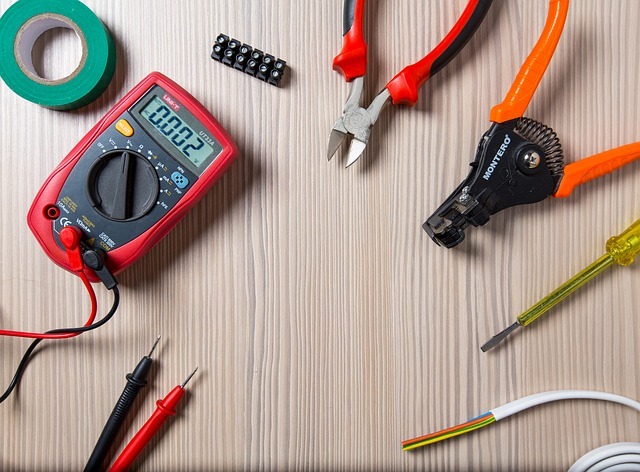 At D&F Liquidators, we can offer you the electrical materials you require at prices retailers can’t beat. We’ll also help you source what you need, if we don’t have it in stock. To learn how our expert advice and services can benefit you, get in touch with us today!